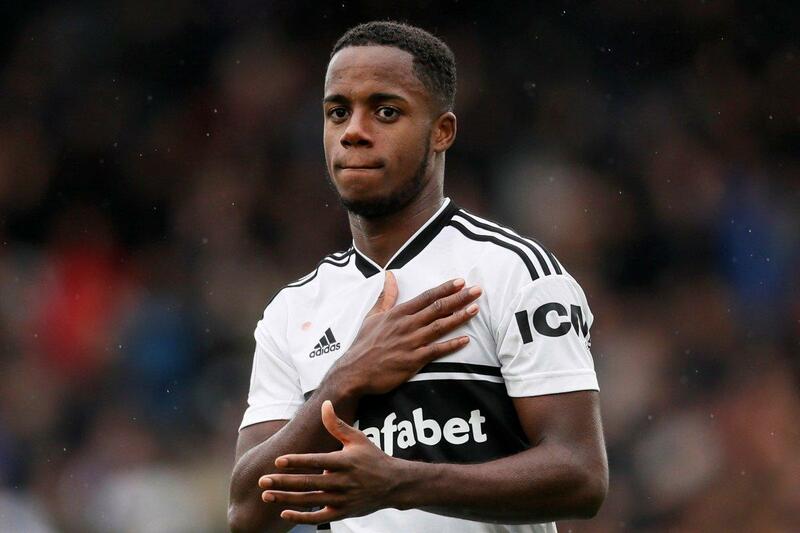 Tottenham Hotspur are reportedly planning to make a £50m move for Fulham starlet Ryan Sessegnon this summer as the teenager is stalling on signing a new contract with Fulham. Sessegnon, 18. who will be out of contract at the end of next season, with Spurs one of a number of high-profile clubs considering a move for him. The north London outfit are rumoured to have tried landing the winger last summer following his impressive displays in helping the Cottagers to earn Premier League promotion. Sessegnon’s contract is due to expire at the end of next season, making him a target for a number of elite clubs. Manchester United and Paris Saint-Germain have both showed an interest in the youngster, though it is claimed by The Mirror that the England Under-21s international wants to stay in London. The report goes on to claim that the Lilywhites would be open to loaning Sessegnon back to Fulham for the 2019-20 campaign.